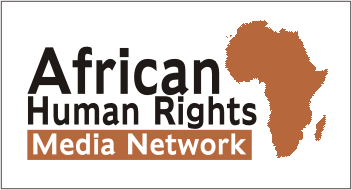 Commentary: Withholding aid to Tanzania is a bad idea – Rights Africa – Equal Rights, One Voice! LGBT+ Tanzanians will lose out and become scapegoats if donors cut aid, says Anthony Oluoch, program manager for the LGBT+ rights organization Pan Africa ILGA. Representatives of 10 organizations in Tanzania contributed to his statement, but they could not be named for security reasons. 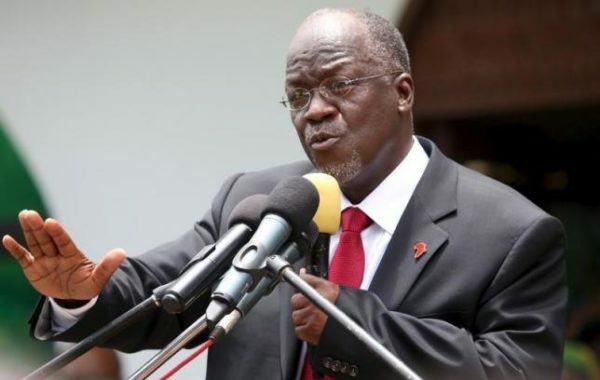 The call by Paul Makonda, the regional commissioner for Tanzania’s economic capital Dar es Salaam, for a crackdown on LGBT+ people in the country has created a climate of fear and prejudice in which homophobia is running rife. Activists in the country report a sense of fear. Fear of attack on their bodies. Fear that gay and transgender organisations will no longer be able to operate and offer much-needed services. People are leaving the country. Others are planning to emigrate while others can’t due to logistical reasons. This fear is obviously not unfounded. Makonda’s comments have had a ripple effect that has seen hatred spread to the rest of society. 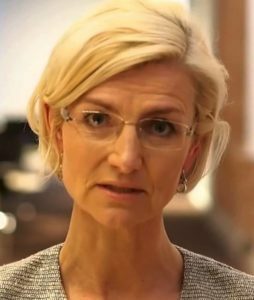 Denmark, Tanzania’s second-biggest donor, said that it would withhold $10m of aid. The Danish government supports many things in mainland Tanzania and Zanzibar including the country’s Health Sector Strategic Plan (HSSP IV) through the Health Basket Fund. This provides pooled donor funds to the health sector and is regarded as the most effective way of supporting the government’s efforts of improving the overall health in Tanzania and boost access to quality primary healthcare services for the poor. Canada is also reportedly considering similar sanctions. Ottawa’s current support contributes to the country’s health and education sector as well as to the health and rights of women and children. Canada supports efforts to strengthen the health system as a whole, as well as increasing access to skilled health workers, to increase the number of babies born in health facilities, to help prevent malaria and tuberculosis, and to reduce the impact of HIV/AIDS on children and their families. In education, Canada is helping to improve the quality of teaching and increasing equitable access to secondary and vocational education. The public in the West is currently pressuring their governments to withhold aid to Tanzania because of how the government is treating LGBT+ people. Hundreds of activists on the ground have done a lot of work in trying to change the mindsets of the people in their country. A mindset that was placed there through western influence, western laws and western religion. 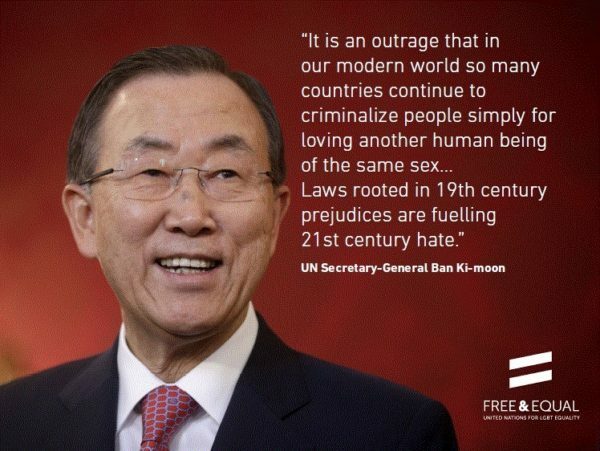 Support for LGBT rights in 2013 from then U.N. Secretary-General Ban Ki-moon. In 2012, former UN Secretary General Ban Ki-moon spoke passionately at the Human Rights Council. While he highlighted the need for violence and discrimination to end, he also took the time to detail the way those changes can happen. “We reject aid conditionality,” he said clearly. In a global community rife with power-imbalances, this is important. There should be no manipulation of the global aid system to try to bring about change, as such change is swiftly followed by resentment against the compelling nation, and the cause for which you were forced to concede. Ultimately, withholding aid to Tanzania is not a good idea. This aid also goes to improving the lives of LGBT+ people. When withheld, gay and transgender people suffer. We suffer not only because we also do not get services, but also because we are scapegoated, putting us further at the risk of violence against us. Governments have a discretion on what and what not to support. If sending a message to the world community comes at the detriment of the section of the society they are trying to protect then that message does not need to be sent. A government purporting to protect the rights of a certain group of people needs to do all it can not to put the lives of this same group of people at risk. They should, therefore, support the activists on the ground. We are working hard to create not only awareness, but also to provide services to the community. Governments should consult not just with their own LGBT+ organisations which, while well-meaning, are not best-placed to understand the nuances of the situation on the ground. Instead, they must listen to the regional networks that understand these complications. Governments should also talk directly with politicians behind the scenes to lower the hysteria and change these discriminating policies.